Here to serve the Stratford area as a fully licensed and insured paving company, Greenway Industries is your top choice. Our company is here to provide Stratford homeowners and businesses with reliable, affordable and long lasting paving and masonry services. 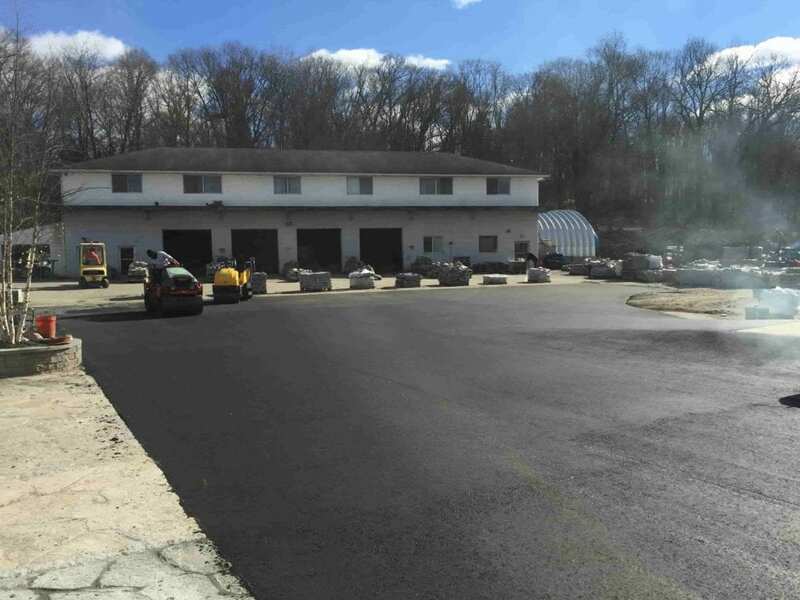 Our Stratford company by using the newest equipment, can repair and repave existing pavement to build completely new structures for your Stratford home or business. 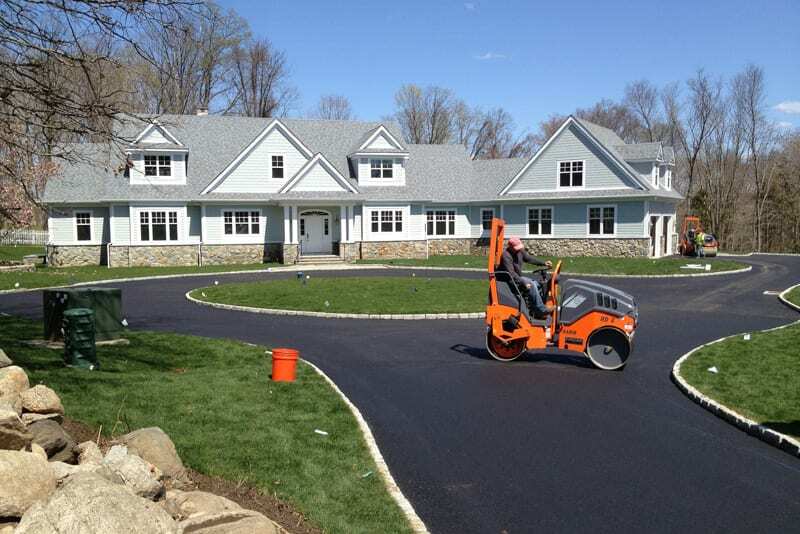 We are are able to build durable, beautifully paved driveways and parking lots. Our clean-up crew, once the job is complete, will leave your property cleaner than when we began. Greenway Industries can help if you want to add a classic New England look to your Stratford home. Oil and stone driveways can help with adding a more elegant look to your Stratford property. Before installation we will begin by examining your property to check for whether or not oil and stone application will cause any issues. Our team strives to be a guide for you to make the correct decisions for your Stratford home. 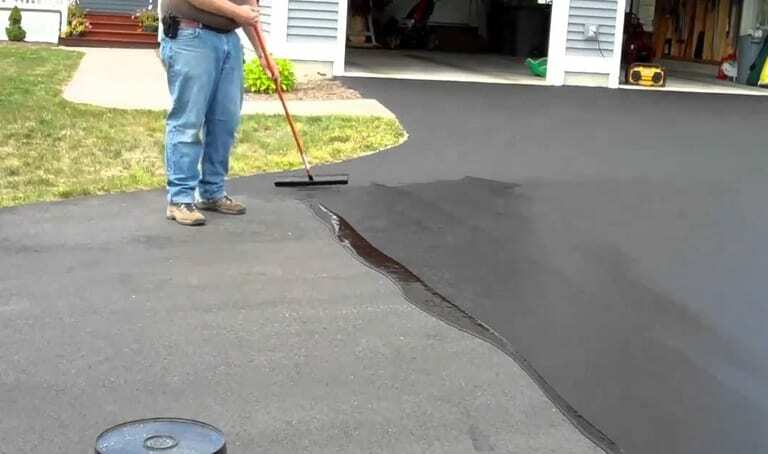 By using infrared asphalt repair, our team can melt the existing asphalt in order to avoid tearing up your old driveway or repaving. By doing this, the melted asphalt will help seal any previous damage or cracks. For your Stratford home or business, without the accompanying price, our team will be able to help you have that pavement that looks like new. Due to lack of proper drainage on asphalt surfaces, costly repairs are the usual solution. 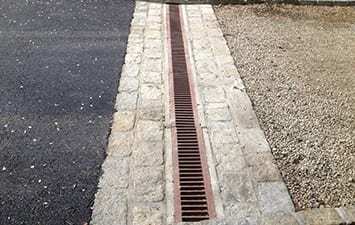 Proper drainage in your Stratford driveway or parking lot can help with diminishing surface cracks, damaged foundations and even black ice during winter months. 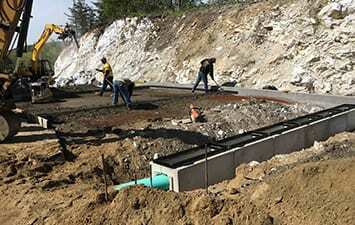 In existing pavement, our team can help install drainage solutions or add in proper drainage to new projects. Clients and friends, when visiting your Stratford business or home, first see your parking lot. You do not want their first impression to be dependent upon large cracks and potholes in the area. This is not a good look! If you ignore this damage now, then you will pay for it with more expensive repairs later on. For your Stratford businesses, Greenway Industries offers commercial paving and asphalt repair services. For repairing the paved surface of your Stratford property, asphalt milling is a great effective and cost efficient solution. Asphalt milling allows for the removal of the surface layer of the pavement, without damaging the underlying structure, after which, new pavement can be laid on top. 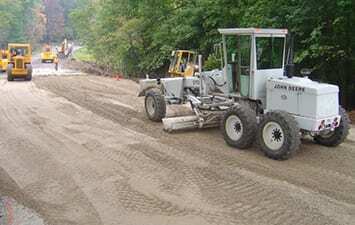 Therefore, allowing you an inexpensive and effective repaving solution. For when your asphalt surface has reached an end, one of your best choices is Asphalt Reclaiming; where the asphalt is removed, collected and crushed. From here the crushed asphalt is used as an addition to the existing foundation. This helps with reducing landfill waste and reducing greenhouse gases by eliminating the transportation of new base materials. Along with being eco-friendly, your new pavement for your Stratford property can be beautiful and strong as well. Fine grading can be seen as the foundation of any paving procedure. Without an excellent fine grading job, your finished paving project will have poor results. For your Stratford property, our team will ensure that your fine grading job will be done in a timely and cost efficient matter. Overall, from this, you will have the base for flawless paving. In order to mend minor driveway or parking lot damage, filling cracks and sealcoating can help. For your Stratford property, our team at Greenway Industries can help by doing these minor repairs, the results being years added to the life of your paving. 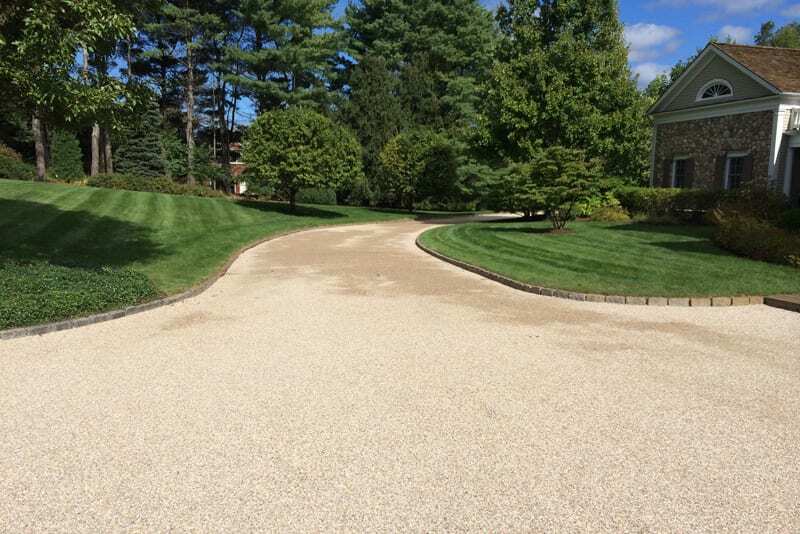 Sealcoating is used as a protective layer in order to give your Stratford driveway or parking lot a fresh look. It can help with sun, wind and water damage by diminishing their power. Sealcoating also adds a texture to the asphalt, the benefit being cars and pedestrians are less likely to slip and fall on rainy days. Cracks form, during the winter, when water settles into your asphalt. In this period, the constant repetition of freezing and melting allows for small cracks to widen into large cracks. By filling the cracks, our team will be able to protect your Stratford property by preventing the water from doing more damage. 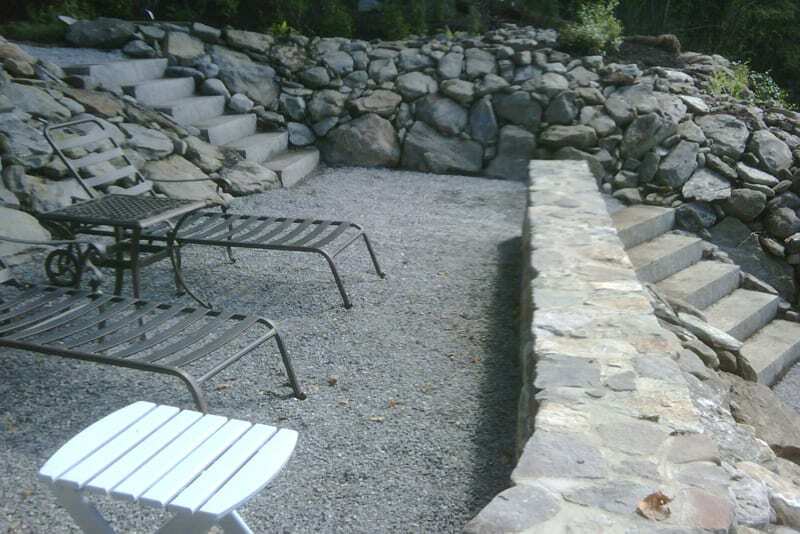 Greenway Industries is here to help build attractive stonework and concrete surfaces for you. By providing customized masonry and concrete flatwork services for your Stratford property, we will make your vision a reality. We want to help make your home beautiful and inviting. Make something your neighbors will envy! For your Stratford home, we will be there to create walkways, steps and walls. Our masonry designer will keep within your budget and help you choose from several stone materials in order to create the look you want. Our concrete flatwork crews, based upon your specification, will build walkways, sidewalks, curbing and patios for your Stratford property. 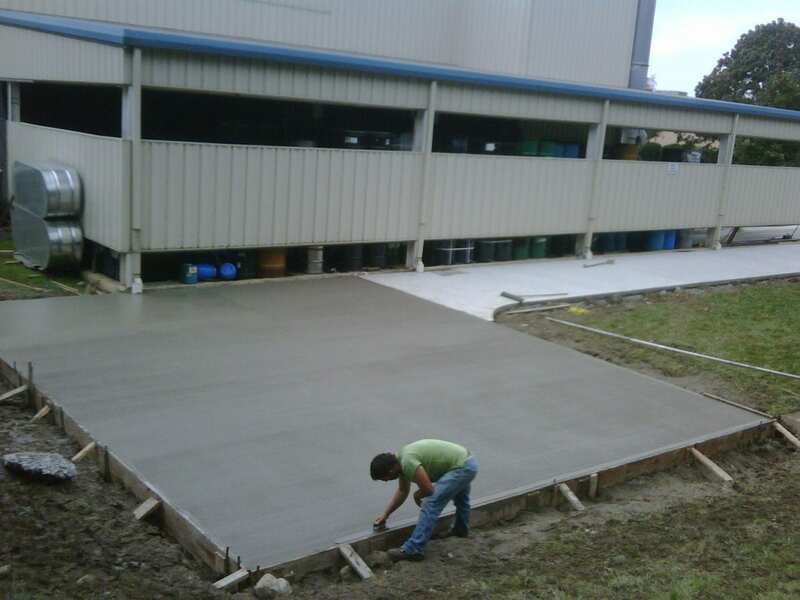 For our residential and commercial clients, Greenway Industries will offer durable concrete surfaces that look good for years for those who want them. And from here, our designers will work alongside you to define the exact look you want. 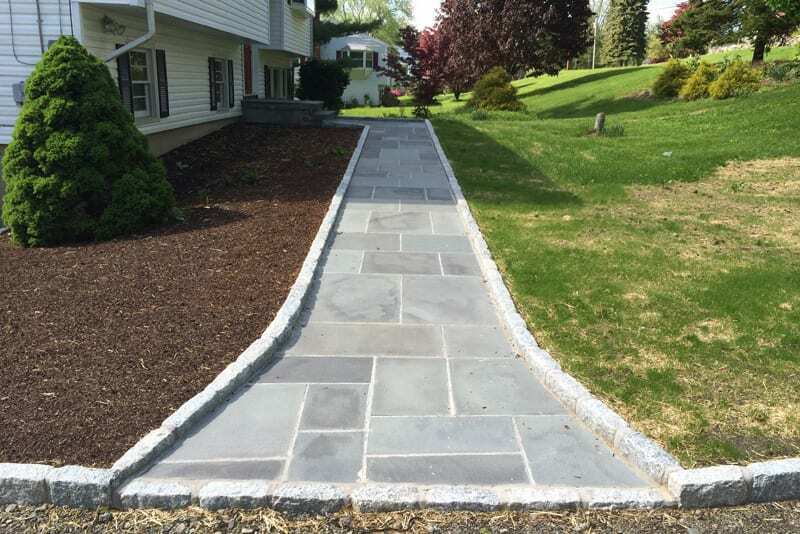 Greenway Industries takes pride in using our advanced technology in order to give our Stratford customers attractive and durable masonry and paving services. Along with this we are fully insured and licensed by the state.